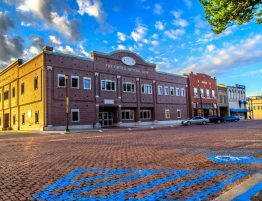 Union Bank – Corporate Headquarters – Kingery Construction Co. 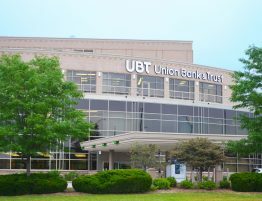 The 34,000 sq ft Corporate Headquarters for Union Bank & Trust Company opened in November 2003. 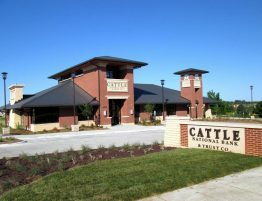 This facility is one of 36 locations within Nebraska. Union Bank strives to separate their service from the competition. 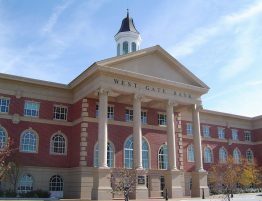 For this building a snow-melt system was incorporated at the entrance to prevent ice and snow from gathering; therefore, providing a safe entrance for those coming and going. 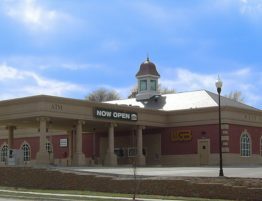 The bank incorporated a unique, new feature at the time, within the facility at 70th & Pioneers by providing video screens at the drive-thru. 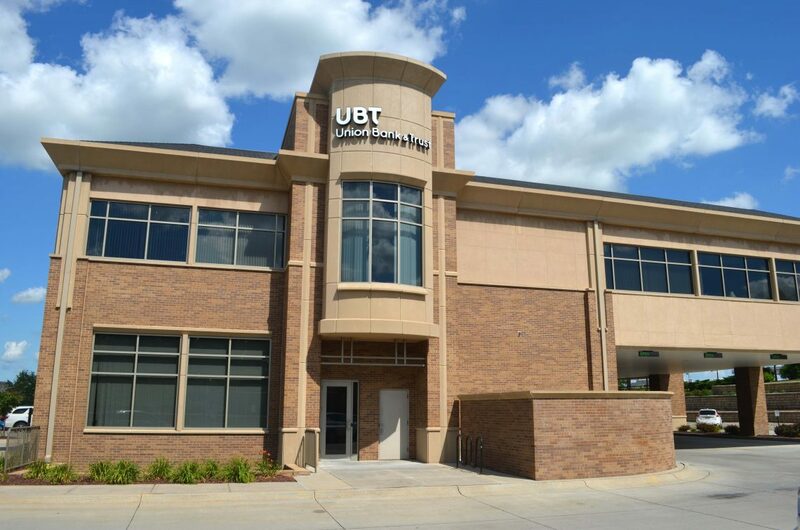 This allows the customer to see the teller and vice-versa, creating a better customer service experience for Union Bank customers.